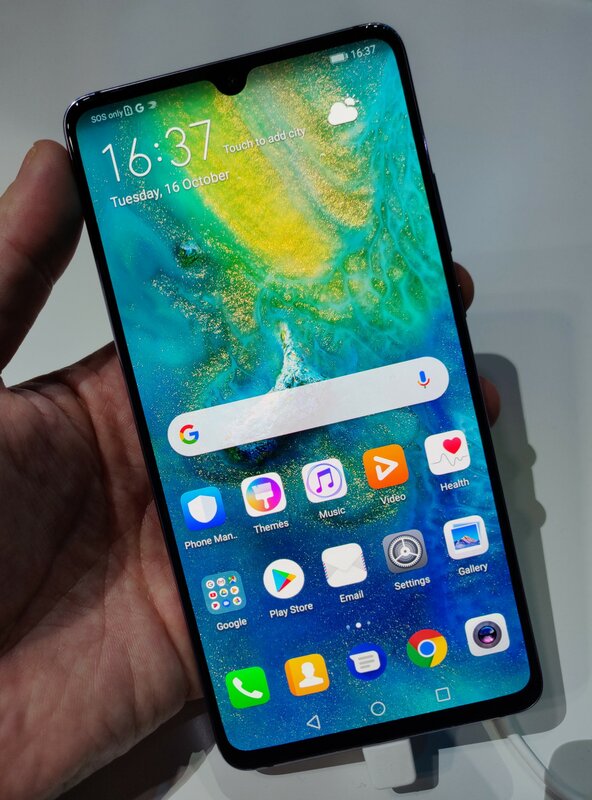 The Huawei Mate 20 X was announced alongside the Mate 20, Mate 20 Pro, and Mate 20 RS. The Mate 20 X features a huge 7.2inch screen, a large 5000mAh battery, and the same Leica Triple Camera as the Mate 20 Pro. The three cameras on the back include an ultra-wide-angle 20mp camera, a standard wide-angle 40mp camera (with a larger sensor), and a telephoto 8mp camera. We've already started shooting with the Mate 20 Pro, so you can have a look at sample photos to see how the Mate 20 X should perform. The Mate 20 X has been introduced with an optional gamepad, and Huawei say it will make a great gaming smartphone, thanks to using the latest Huawei processor. Like the Mate 20, the Mate 20 X features a headphone socket.